Auburn, Alabama was founded in 1836 and within three years earned its nickname: “the loveliest village of the plains”, which originated from a line in a poem by Oliver Goldsmith. Over time, Auburn has proven this nickname to be true in more ways than one. 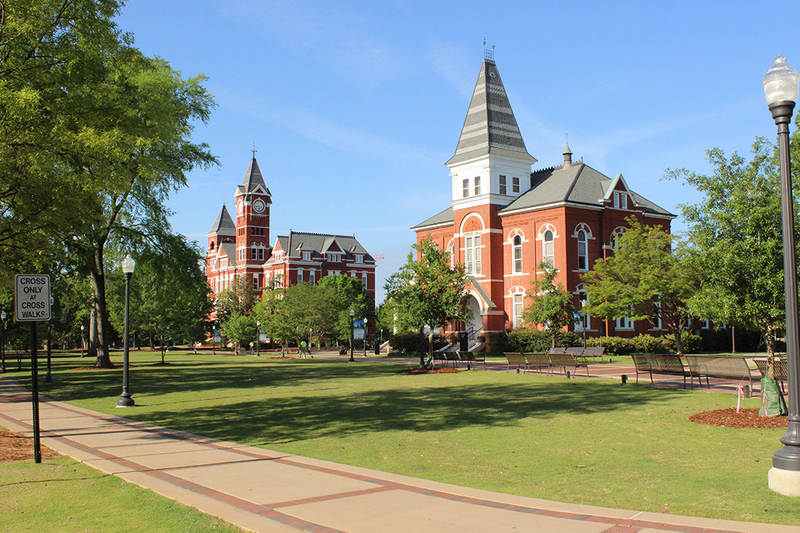 One of the main reasons people love this unique city is because Auburn is a place that is suited to everyone. Whether you are a college student, a new home owner, newlyweds, starting a family, relocating or retiring, you will find your home in Auburn. Buying a new home can be a long process, filled with highs and lows, and it is important to have a reliable real estate agent by your side to guide you through the sometimes overwhelming, but exciting, process. A real estate agent that surpasses good to become great must be able to juggle the many roles they are taking on; from being a salesperson to a consultant and even a friend. 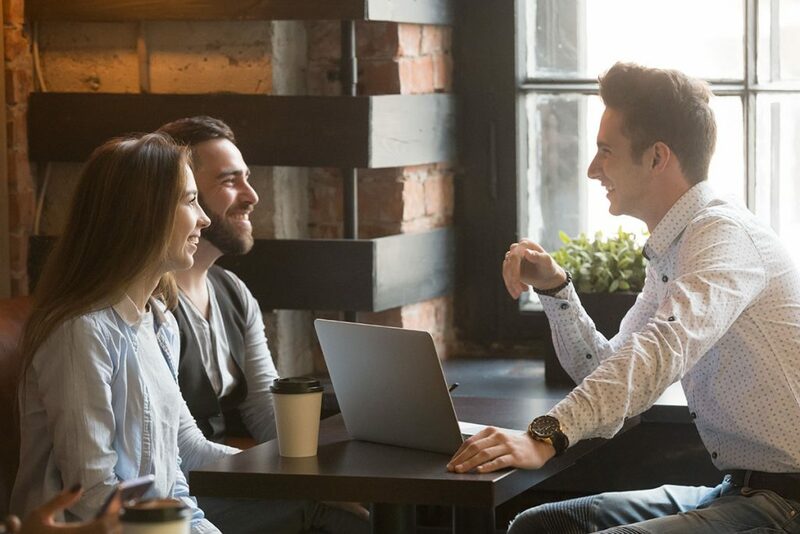 It is important as a first-time home buyer to take the time to find a real estate agent that can handle all of these roles and, also be there for you during one of the biggest milestones in your life. Below are five characteristics that The Talons Group believes a great real estate agent needs to possess. Staging a House: How to Get Your Home Ready to Sell. Everything is in the details when it comes to selling a home or rental property. The real estate market, especially in Auburn, is constantly turning over properties, and staging your home can help your property stand out from the crowd, therefore increasing your chances of generating a sale. Staging a home is the process of decorating, furnishing and giving your home a needed facelift right before it goes up for sale. 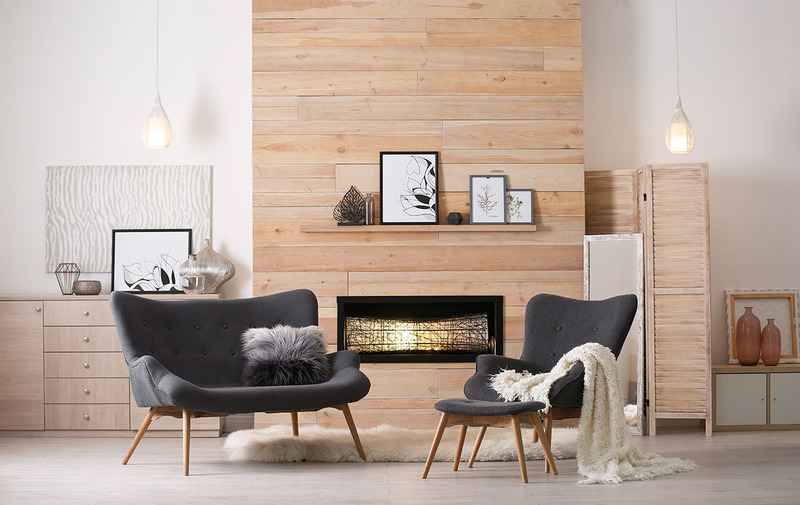 Renovating your home often seems like an overwhelming and costly exercise, whereas staging your home is a great way to improve your home’s aesthetics without the renovation price tag. If it’s done right, your home will feel more beautiful, spacious and appealing to potential buyers. Read moreStaging a House: How to Get Your Home Ready to Sell. The Talons Group is a boutique real estate and development firm serving Auburn and Opelika, Alabama. The group was established to introduce an elevated real estate experience to the area based on cutting-edge services and strategy, as well as a higher level of customer service. The Talons Group experience is unparalleled in the market for both consumers and our own team members. Contact us today!